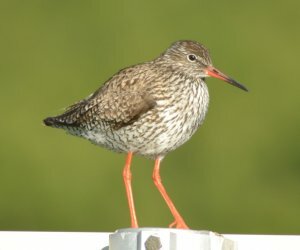 Ordenen vade-, måse- og alkefugler hører til i kladen , Neoaves. 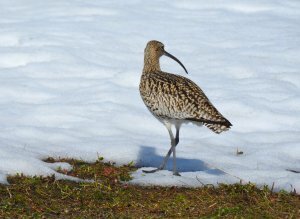 John Hill via Wikicommons, Creative Commons Attribution ShareAlike. 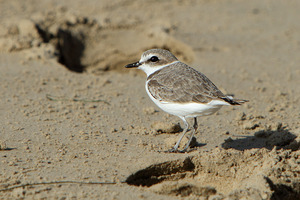 "Western Snowy Plover" by Alan Vernon. 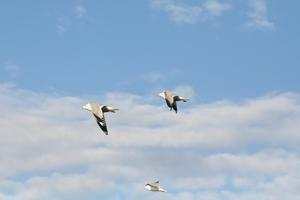 via Flickr, Creative Commons Attribution. 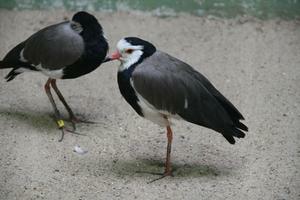 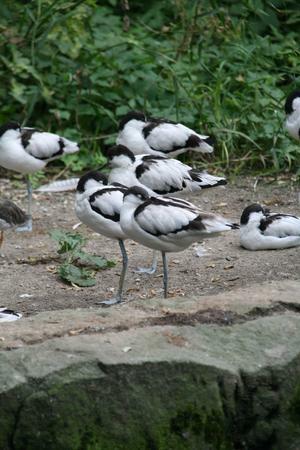 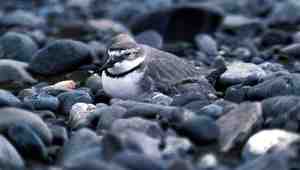 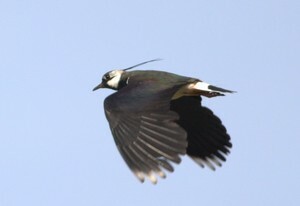 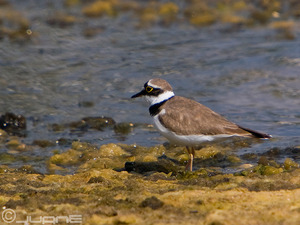 "Chorlitejo chico (Charadrius dubius)" by Juan_e via Flickr, Creative Commons Attribution ShareAlike. 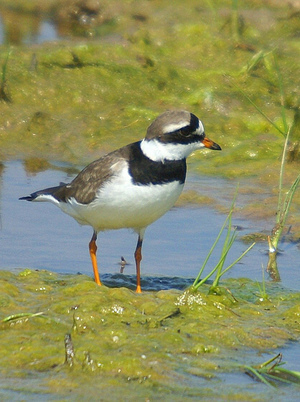 "Corriol gros - Chorlitejo grande - Ringed Plover- Charadrius hiaticula" by Ferran pestaña via Flickr, Creative Commons Attribution ShareAlike. 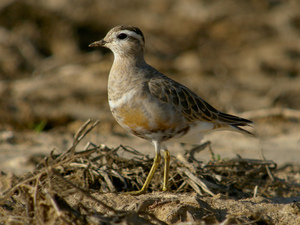 "Eurasian Dotterel (Charadrius morinellus), Boneffe, Belgium" by Frank.Vassen via Flickr, Creative Commons Attribution. 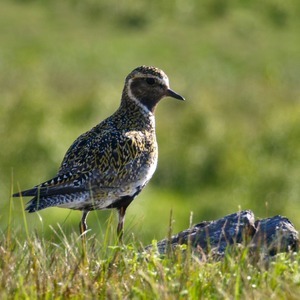 "Golden Plover (Heiðlóa)" by Atli Harðarson via Flickr, Creative Commons Attribution-NoDerivs. 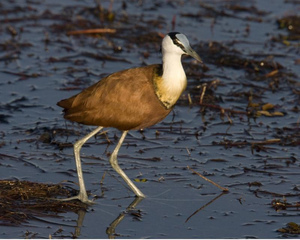 "African Jacana (Actophilornis africanus)" by Lip Kee via Flickr, Creative Commons Attribution ShareAlike. 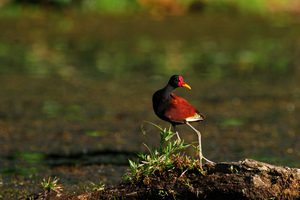 "Comb-crested Jacana (Irediparra gallinacea)" by Lip Kee via Flickr, Creative Commons Attribution ShareAlike. 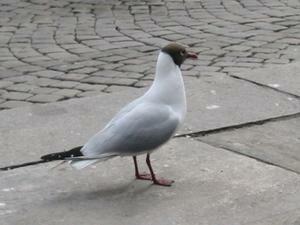 "Jaçana" by Ggallice via Flickr, Creative Commons Attribution. 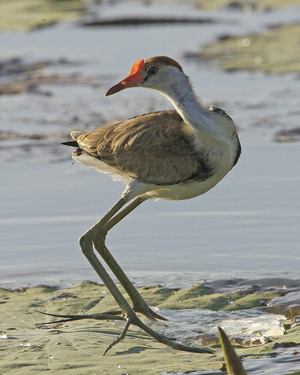 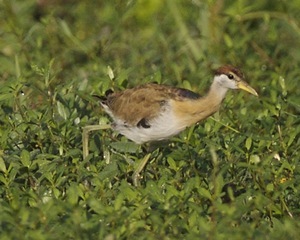 "Bronze-winged Jacana (Metopidius indicus)" by Lip Kee via Flickr, Creative Commons Attribution ShareAlike. 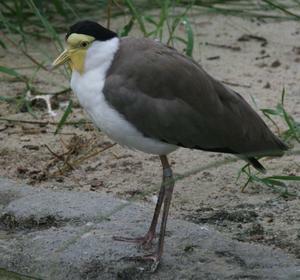 "Tordmule / Alca torda" by AnnaKika via Flickr, Creative Commons Attribution. 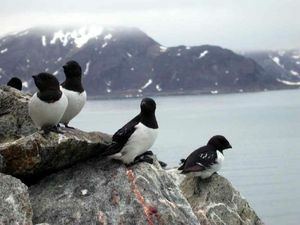 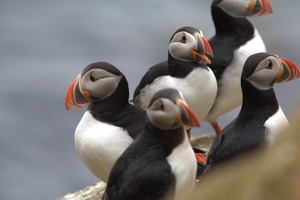 "Little Auks" by Alastair Rae via Flickr, Creative Commons Attribution ShareAlike. 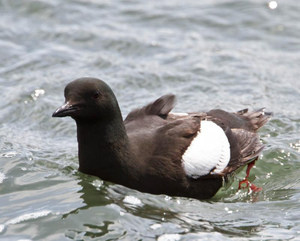 "Black Guillemot - Cepphus grylle - Teista" by Omarrun via Flickr, Creative Commons Attribution. 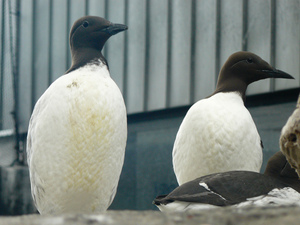 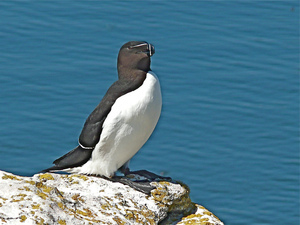 "Common Murre" by Dawn Endico via Flickr, Creative Commons Attribution ShareAlike. 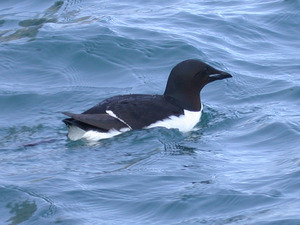 "Brünnich's Guillemot" by Alastair Rae via Flickr, Creative Commons Attribution ShareAlike. 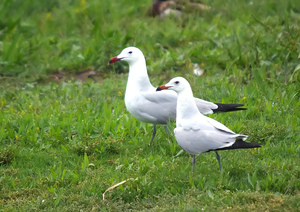 "Swallow-tail gulls, Espanola, Punta Suarez" by Putneymark via Flickr, Creative Commons Attribution ShareAlike. 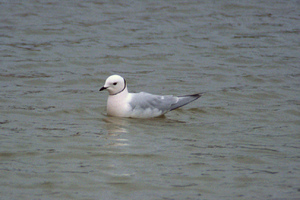 "Little Gull (Larus minutus)" by Dominic sherony via Flickr, Creative Commons Attribution ShareAlike. 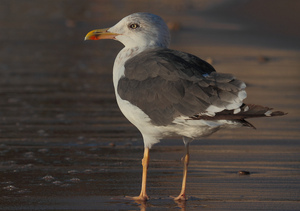 "Gavines corses (larus audouinii) - Feliz año nuevo - Happy new year - Feliç any nou" by Ferran pestaña via Flickr, Creative Commons Attribution ShareAlike. 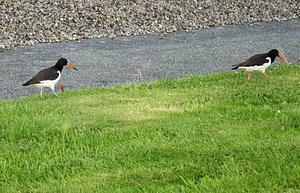 "IMG_4819" by Gulli H via Flickr, Creative Commons Attribution-NoDerivs. 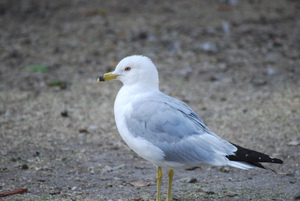 "Ring-billed Gull LMO 7-15-09" by THE Holy Hand Grenade! 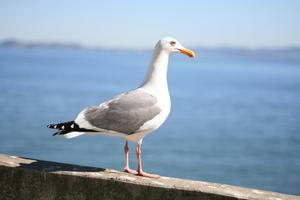 via Flickr, Creative Commons Attribution-NoDerivs. 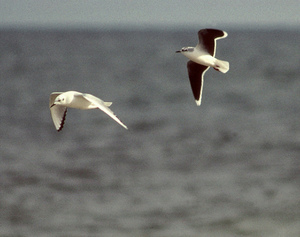 "Gaviota sombría Larus fuscus" by Agpov via Flickr, Creative Commons Attribution. 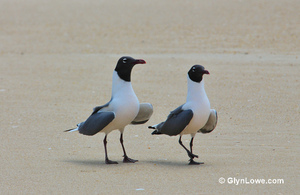 "Laughing Gull" by Glyn Lowe Photoworks via Flickr, Creative Commons Attribution. 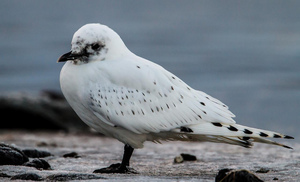 "Ivory Gull - Pagophila eburnea - Ísmáfur" by Omarrun via Flickr, Creative Commons Attribution. 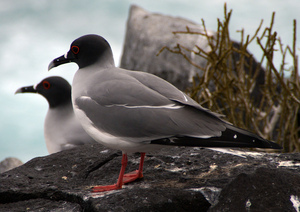 "Ross's Gull (Rhodostethia rosea)" by Dominic Sherony via Flickr, Creative Commons Attribution ShareAlike. 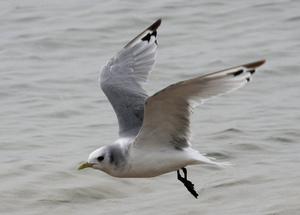 "Black-legged Kittiwake" by Seabamirum via Flickr, Creative Commons Attribution. 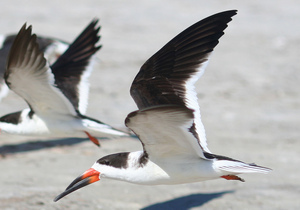 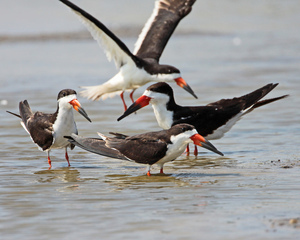 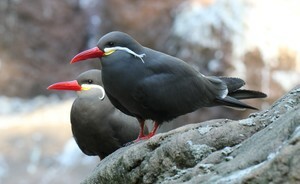 "Black Skimmers" by Matt Tillett via Flickr, Creative Commons Attribution. 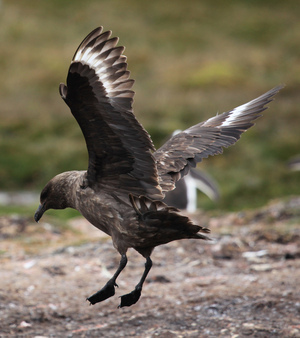 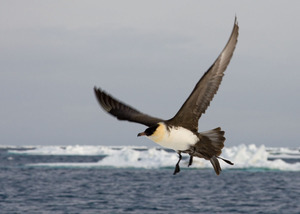 "Brown Skua landing near a penguin colony" by Liam Q via Flickr, Creative Commons Attribution ShareAlike. 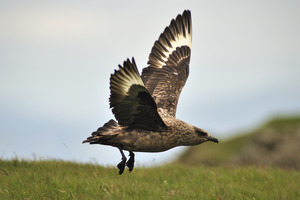 "South Polar Skua, 20 miles offshore of Vancouver Id., British Columbia, July 3, 2010" by Larus10 via Flickr, Creative Commons Attribution. 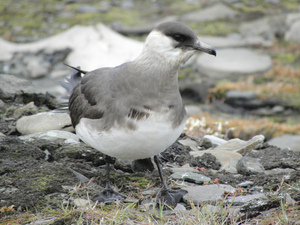 "Arctic Skua (Stercorarius parasiticus)" by Billy Lindblom via Flickr, Creative Commons Attribution. 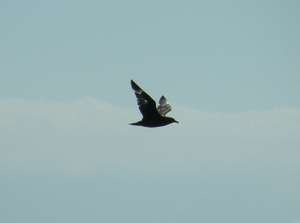 "Pomarine Jaeger in Flight I" by Jomilo75 via Flickr, Creative Commons Attribution. 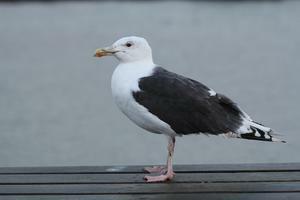 "Große Raubmöwe" by Ulrich Latzenhofer via Flickr, Creative Commons Attribution ShareAlike. 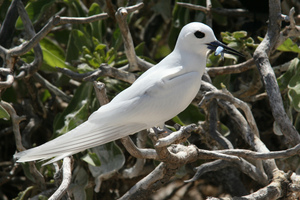 "White Tern" by Angrysunbird via Flickr, Creative Commons Attribution ShareAlike. 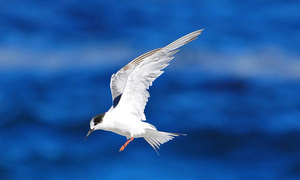 "Common Tern (Sterna hirundo)" by Ian.white1 via Flickr, Creative Commons Attribution-NoDerivs. 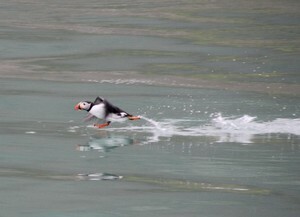 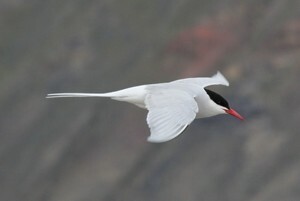 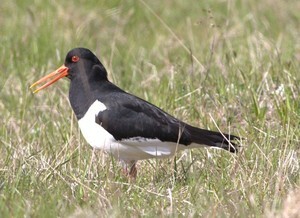 "Royal Tern (Thalasseus maximus syn. 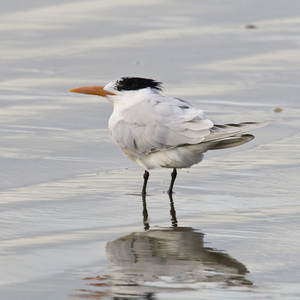 Sterna maxima), Morro Strand State Beach, Morro Bay, CA" by Mikebaird via Flickr, Creative Commons Attribution. 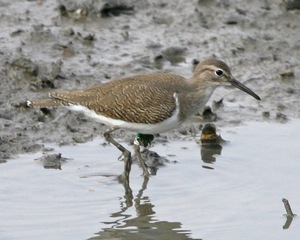 "Common Sandpiper (Actitis hypoleucos)" by Lip Kee via Flickr, Creative Commons Attribution ShareAlike. 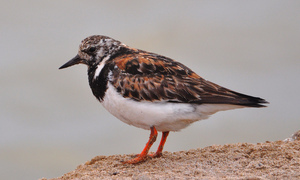 "Ruddy Turnstone (Arenaria interpres) " by Ian n. White via Flickr, Creative Commons Attribution-NoDerivs. 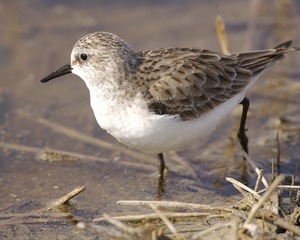 "Dunlin (Calidris alpina ) foraging for food at Surf Beach." 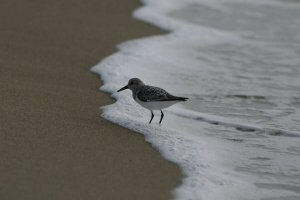 by Alan Vernon. 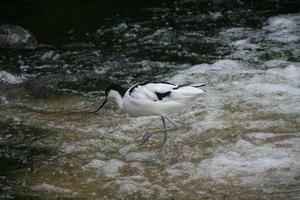 via Flickr, Creative Commons Attribution. 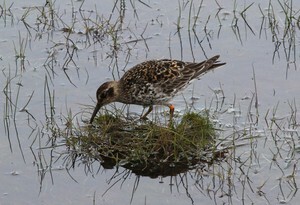 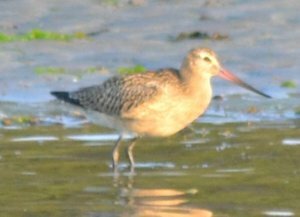 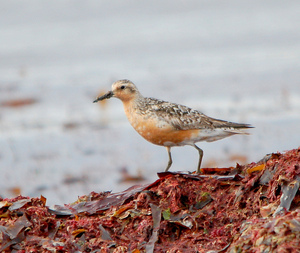 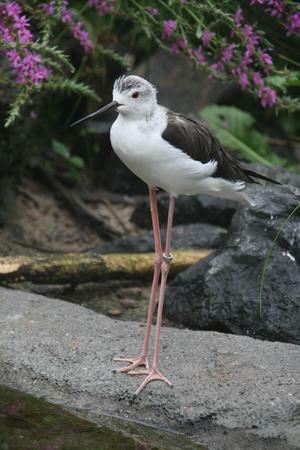 "Knot, Calidris canutus" by Eaglestein via Flickr, Creative Commons Attribution. 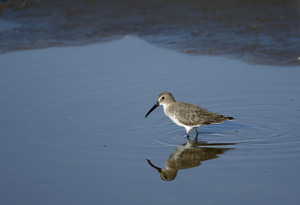 "Curlew Sandpiper - Calidris ferruginea - Spóatíta" by Omarrun via Flickr, Creative Commons Attribution. 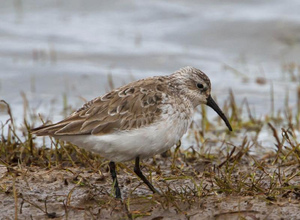 "Little Stint (Calidris minuta)" by Lip Kee via Flickr, Creative Commons Attribution ShareAlike. 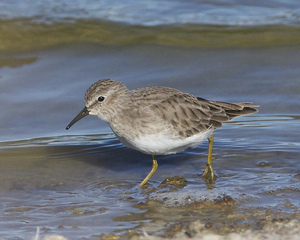 "Least sandpiper (Calidris minutilla)" by Lip Kee via Flickr, Creative Commons Attribution ShareAlike. 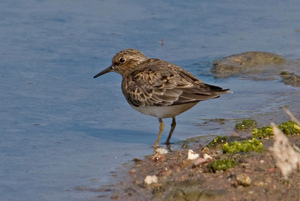 "Stint Temminck's ( calidris temminckii) Skala Kalloni Salt Pans Lesvos 06/05/11" by Mick Sway via Flickr, Creative Commons Attribution-NoDerivs. 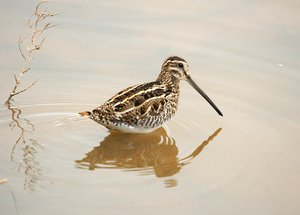 "Agachadiza común - Becadell comú - Common snipe - Gallinago gallinago" by Ferran pestaña via Flickr, Creative Commons Attribution ShareAlike. 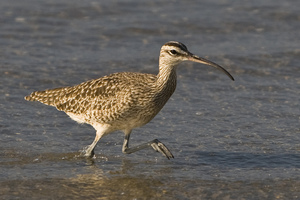 "Whimbrel (Numenius phaeopus) whimbrel-bird-morro-strand" by Mikebaird via Flickr, Creative Commons Attribution. 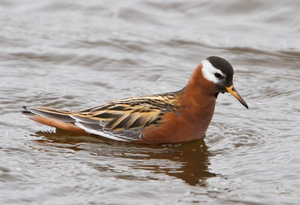 "Red phalarope - Phalaropus fulicarius - Þórshani" by Omarrun via Flickr, Creative Commons Attribution. 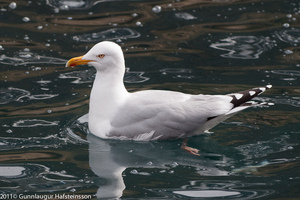 Tormod Sæthre Creative Commons Attribution ShareAlike. 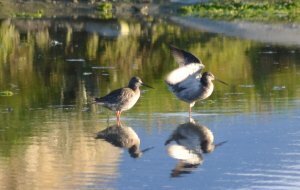 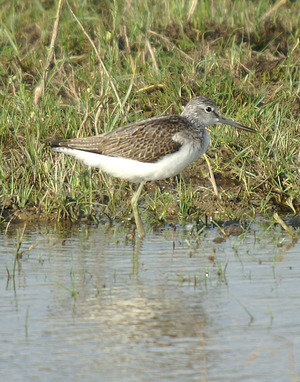 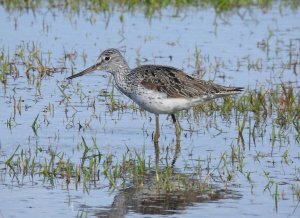 "Archibebe claro 02 - greenshank - tringa nebularia" by Ferran pestaña via Flickr, Creative Commons Attribution ShareAlike. 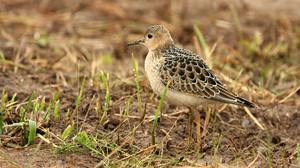 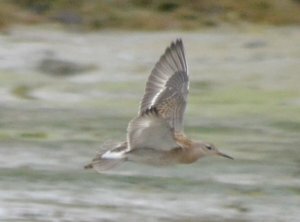 "Buff-breasted Sandpiper" by Seabamirum via Flickr, Creative Commons Attribution.